Today’s iPhone 6 launch in Canada has seen deep lines reminiscent of the days of the iPhone 4 launch. 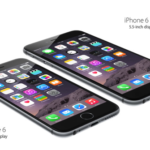 iPhone 6 Plus models have seen shortages as Apple tries hard to supply its authorized retailers with stock. 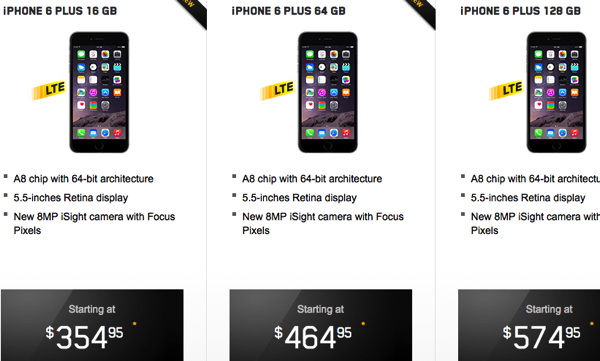 Compared to the Big 3, these contract prices are cheaper by $15-$21. 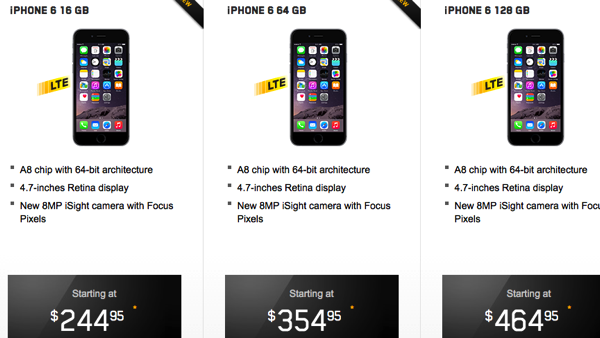 Videotron says these phone are recommended on their $79.95/month plan which has unlimited calling and 6GB of data. 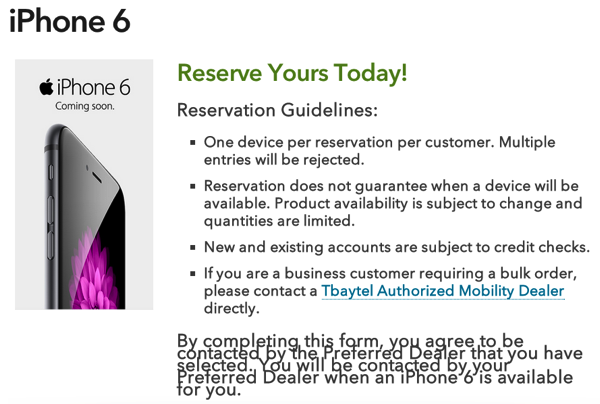 If you’re in Thunder Bay, Tbaytel also has iPhone 6 reservations available on this page, which states it’s only one device per customer and there are no guarantees. No launch date was set other than ‘coming soon’, but we suspect it will be next Friday like Videotron at the earliest. Let us know if you’re making a pre-order with Videotron or reserving with Tbaytel!